Devil's club is a member of the ginseng family that is native to the conifer forests of northwestern North America. 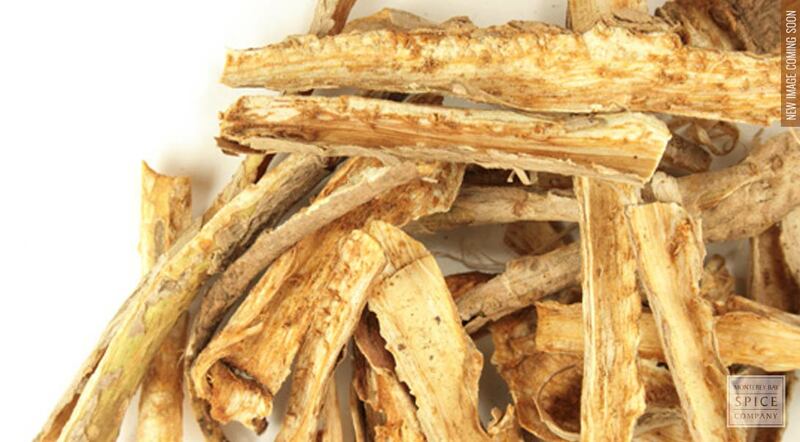 The root bark of the thorny plant, dubbed "Tlingit aspirin" by the indigenous Tlingit people of Alaska, is used to produce tea, tinctures, liquid extracts and poultices. Consult your physician if you have diabetes before using this herb internally because it may affect insulin utilization. active compounds Sesquiterpene (equinopanacene), Sesquiterpene alcohol (equinopanacol), Sterols and the Sesquiterpene spatulenol (unique to this genus) polyenes. appearance & aroma Woody and light colored, without significant aroma. cosmetic The dried root is typically decocted and the reserved liquid used to prepare poultices and skin washes. culinary Add to tea blends and tonics. 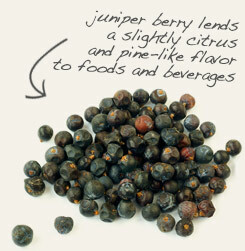 Blend with whole juniper berries in teas and infusions. 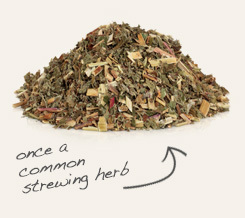 Combine with meadowsweet when making topical preparations. Slightly bitter and not particularly flavorful, but not unpleasant. Devil’s club is a tall-growing, shrubby plant in the ivy family that thrives in the moist, old growth conifer forests of the Pacific Northwest, although stands also naturally occur in the Great Lakes region and portions of Idaho. The herb was well known to several Native American tribes, especially the Blackfoot, Tsimshian, Alutiiq and Tlingit, who used the plant externally and internally to address inflammatory conditions, among other things. Devil’s club was and is still used in shamanism for purification and personal protection. Hanging a piece of club root over the front door of the home is said to protect the occupants within from misfortune. Because devil’s club is related to American ginseng, it is sometimes referred to as an adaptogenic and even marketed as Alaskan ginseng. However, the plants differ in chemical composition and pharmacology.